The Jacksonville Armada FC released the following statement Wednesday from President and General Manager Nathan Walter. 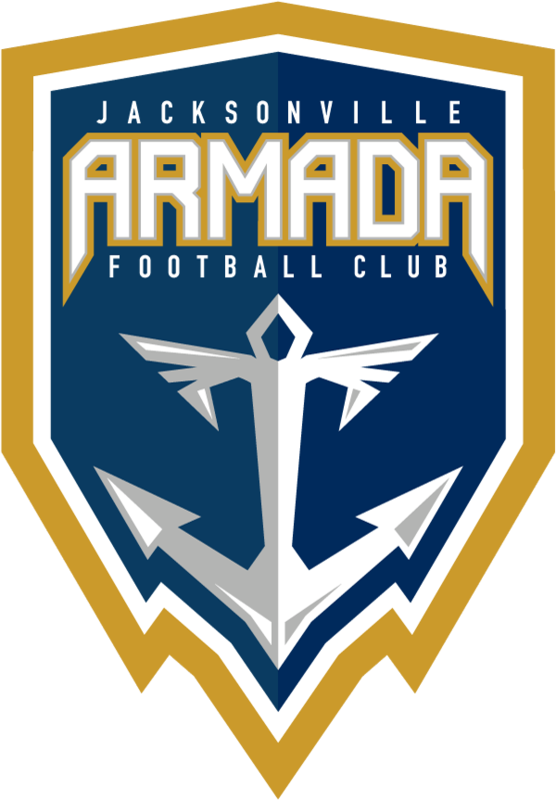 The Jacksonville Armada FC has committed to return to the National Premier Soccer League (NPSL) for the 2019 season. The club is determined build upon last year’s success, which included the Armada FC’s first-ever playoff victory and the club’s deepest run in the U.S. Open Cup yet. Our future beyond 2019 remains bright as additional league options are becoming available by 2020 across the evolving soccer landscape, both under the professional league standards (PLS) and outside of it. We are currently in the process of weighing the pros and cons of each opportunity. Our goal is to make an exciting move for the 2020 season. 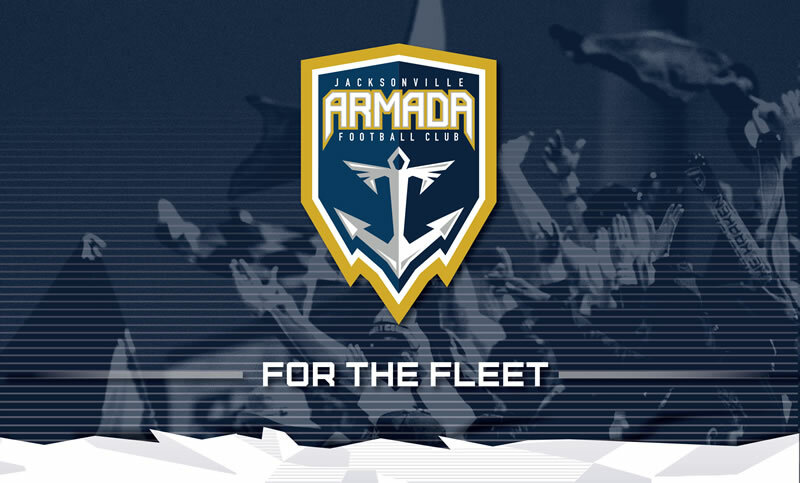 Ultimately, we remain committed to securing the future of the Armada in Jacksonville for both our fans and our community.